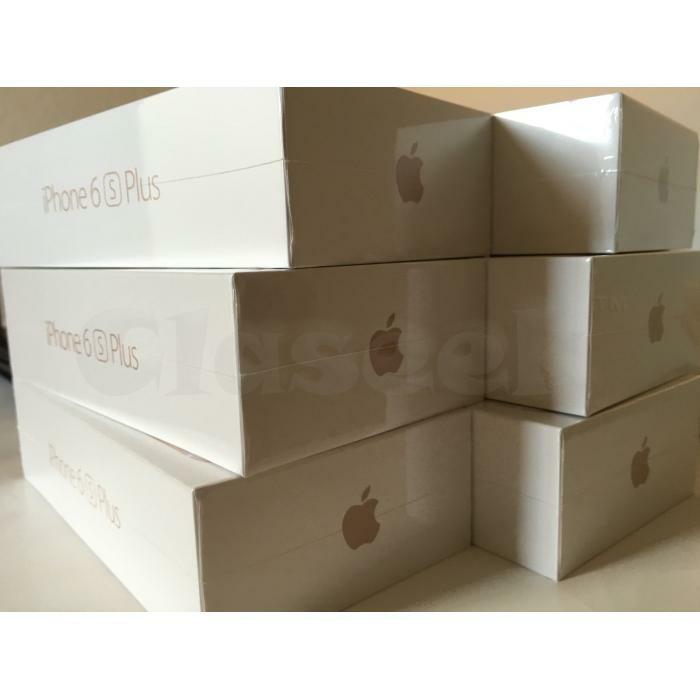 The Apple iPhone 6S Plus (Unlocked) is brand new, original, comes with full accessories sealed in its manufacturing box. Genuine Apple product, with full 1 year manufacturer warranty redeemable at any Apple store, factory unlocked so compatible for any network internationally. 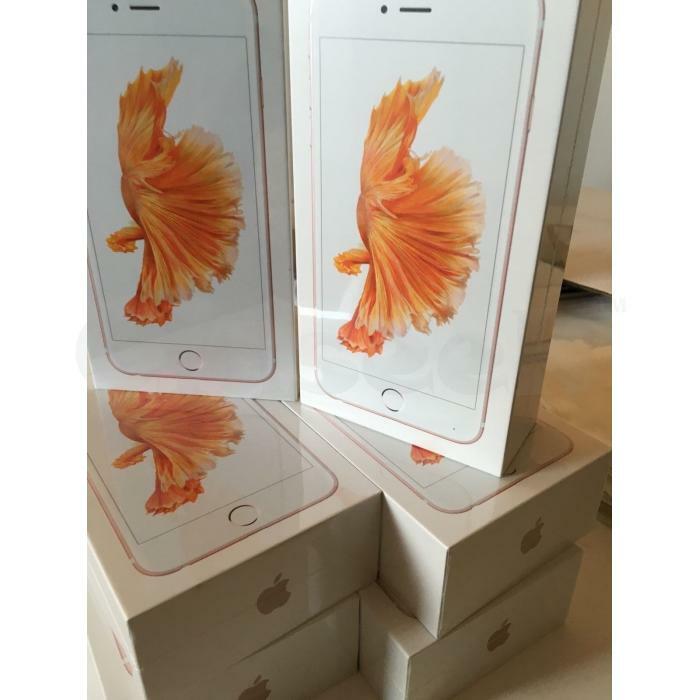 Buy 2 units and get 1 iPhone 5S 16GB FREE including shipping. If you have any questions or remarks, feel free to contact me.